New York, Sep 12, 2012 (Global Fashion Wire) - The Achea-Mpong collection by Suzan Mutesi fits the international woman while encompassing eveningwear, casual wear and swim wear requirements and takes us back to the glamour of the fifties screen sirens featuring classic cuts. This collection features pieces that can be worn from morning through to night on a bold colour palette of navy, black, white, red and purple. The African based Australian Designer illustrates her latest inspiration with delicate African french lace embellishments, tribal prints and westerned silks. She utilizes Senegalese lace, embroidered fabric from Nigeria, Ghanaian and Ugandan prints and the clever layering that revolutionizes fashion. The design takes inspiration from all over the world, a remarkable marriage between a rich African heritage and the technology of the Western world. Achea-Mpong creates vibrant works of art for everyday wear as well as high-end couture pieces. Suzan Mutesi opened her show at Mark presents launch of Fashion vs Music boat party on the 18th August. A transeasonal collection of bright Australian basics on models of all shapes and sizes dressed in mixed tribal zebra prints and African prints. 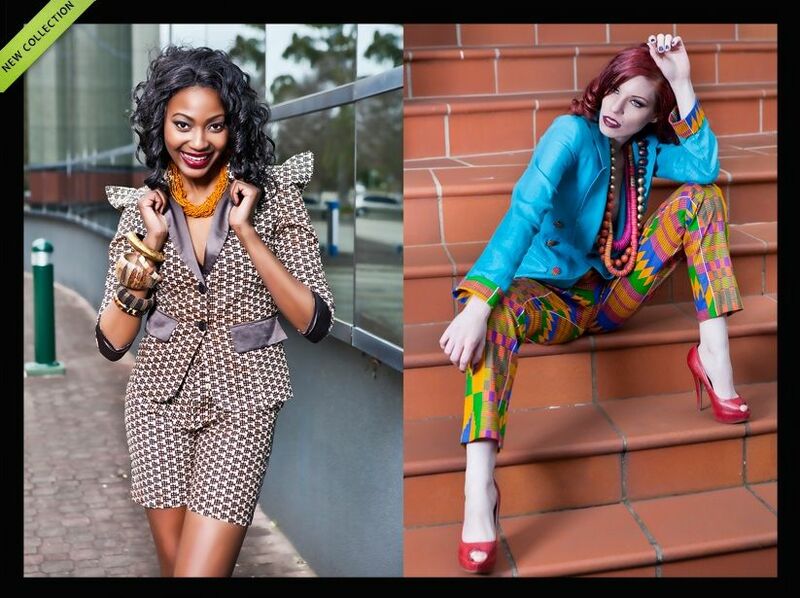 Bright coloured print suits for those elegant working class ladies wanting to take fashion on another level. The show closed with her unforgotable short African french bead lace. Suzan Mutesi also showcased in Sydney Fashion Week, at Sydney Fashion Blogger's Masquerade launch party. Her beaded detailed African french lace gown featured on the cover of MX Australia on the 14th of October 2011. Suzan has appeared on covers and featured in a two page spreads in magazines such as OK magazine, African Times, Change Magazine and Aim Magazine. Suzan Mutesi has dressed celebrites such as Mrs Australia Globe and National Spokesperson for WIN Foundation Karen Gee. Charlotte Dawson from Australias Next Top Model, Foxtel, Commentator and proud ambassador of the Smile Foundation wore Achea-Mpong by Mutesi's zebra print gown in an advert on foxtel. Achea-Mpong by Mutesi dressed Sophia in the group THREE WISHEZ ON THE X FACTOR, that performed on the 14/11/11. 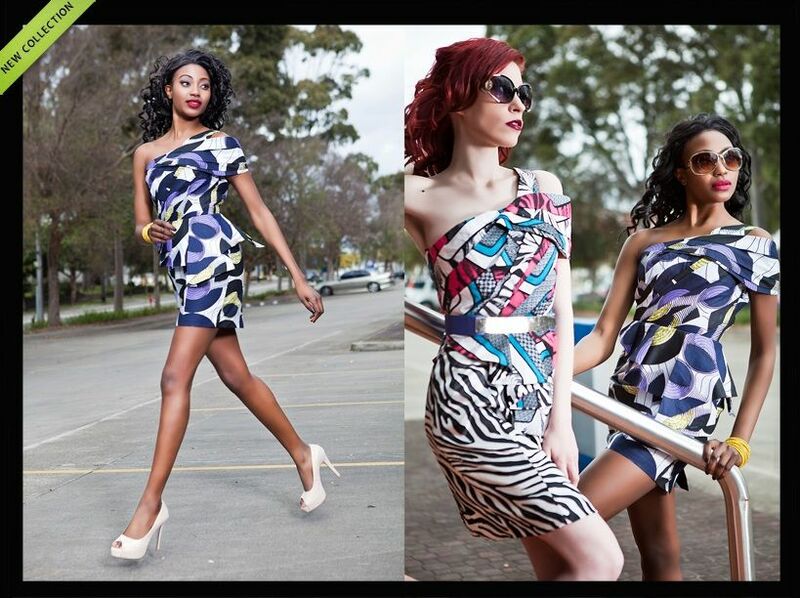 Achea-Mpong by Mutesi Animal Print dress was also featured in the Northern Star newspaper. Mutesi embraced her beautiful creation in a fashion show at the Afro Australian Music and Movie awards 2011. She also presented the awards to African icons such as Actor and producer PASCAL ATUMA from 'American nurse', MERCY JOHNSON a Nollywood star, JOHN DUMELO a ghanaian movie super star, DESMOND ELLIOT a Nigerian actor, director and film producer, and AWILO LONGOMBA Congolese soukous musician. 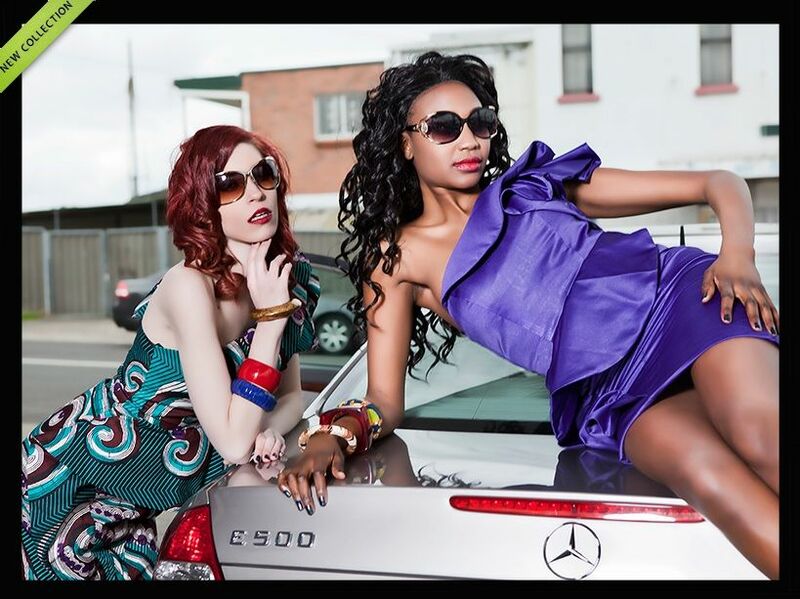 Get ready fashion world, Achea-Mpong by Mutesi is getting ready to take the globe by storm. She will be shown show casing again at the celebrate African Australians Awards where she has been nominated for the designer of the year award and her talent. Achea-Mpong prices range from $100 to above. With very reasonable pricing, Mutesi makes unique designs that are affordable to women of all different status. You can find her work at www.achea-mpong.com. Visit the Achea-Mpong by Mutesi Facebook Page for more information.